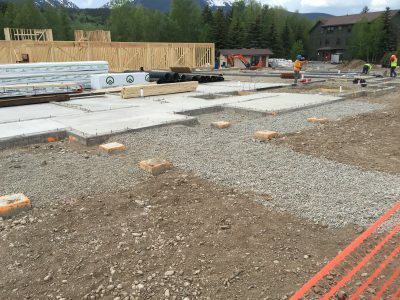 One of our larger commercial projects in Summit County. 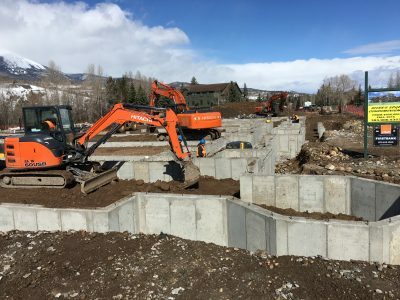 River’s Edge condominiums are luxury condo units in Silverthorne, Colorado. The development consists of 32 units. 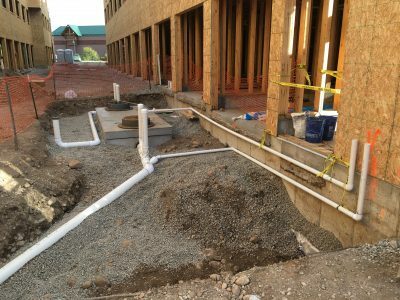 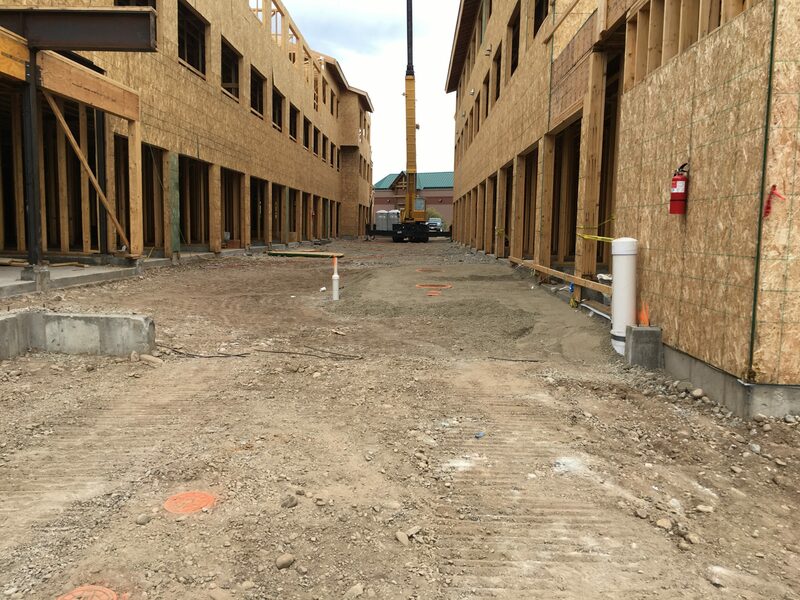 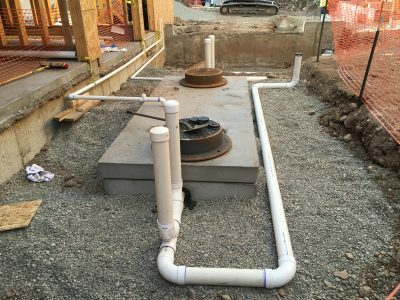 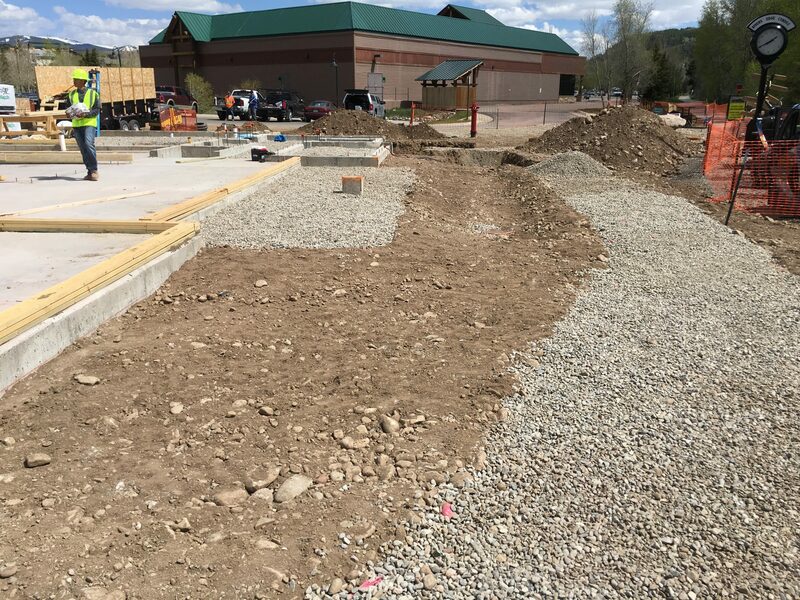 In addition to the foundation, our crew installed sewer and water mains, fire hydrants, man-holes, and the storm sewer system across the development.